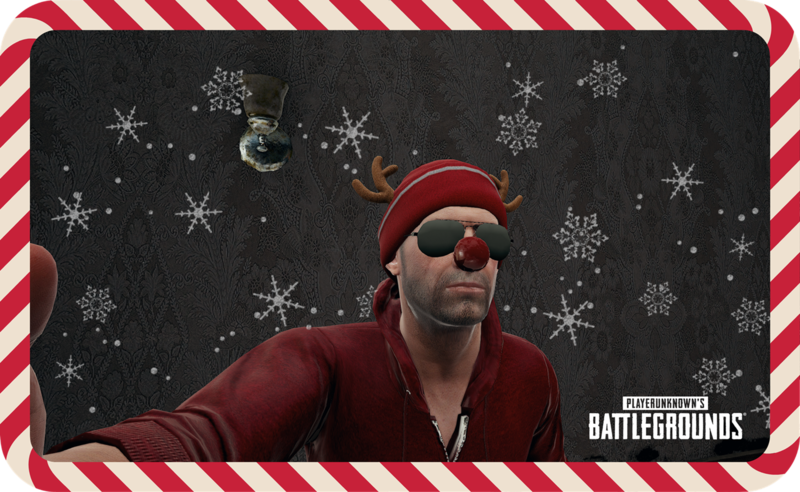 The holiday seasons are drawing near and the battlegrounds are starting to get a bit… colder. Soon, snow will be falling and to help celebrate that time of year, we’ve got a special gift for those who spend time playing our game in December! 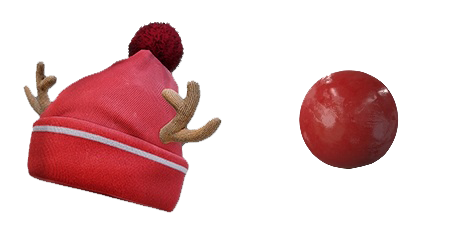 The Festive Beanie with Pom Pom and Red Nose will be available in a variety of different ways. First off, login during the event period and receive a 30 day version of them to wear during the month! But wait, what kind of a holiday gift disappears? Place in the top 10 of any map or non-custom game mode ten times during the event and you’ll get permanent versions to wear all year round! Finally, for those looking to get into the holiday spirit in other ways, a sleigh full of other holiday-themed items are now available in the store for a limited time, including an iconic white beard for the jolly price of 10,000 BP! Please see below for event details. Upon completion of the following mission, you will receive both items permanently! Check out the Player Care Package system (carepackage icon) at the right top of the lobby to see event progress and claim your rewards.